You want to move to Spain? Get on the Spanish property ladder. Have friends or family that have already made the move?, its now your time to buy. Its all made easy with Casitas. Would you like a Free Trip to Spain? We are inviting you to come and meet us in Spain. A service that is available to house hunters is our “Fly to Buy Programme”.Which for a limited time only is completely FREE OF CHARGE, it includes: return flights to Spain, airport transfers and accommodation. All you need to do now is let us know your preferred dates for travelling and your first choice departure airport, your buying specification and we will tailor the visit to match your requirements. Whether you are looking for a second home, for all year round living, buy to rent or for investment our offices can piece together the rest of the jigsaw. We at Casitas prefer to help you buy the right property rather than just sell houses. 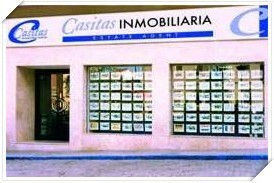 Generally Speaking it is not complicated to buy a house in Spain, with Casitas its Spain and Simple! 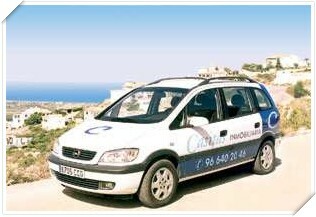 A Casitas representative will be at Alicante, Valencia or Murcia airport where you will begin your journey of exploration, search and selection or simply transported to your apartment or hotel to relax and refresh in preparation for the days ahead of you. Whilst making every effort to ensure your time with us isn’t wasted or indeed rushed, you will also be given the opportunity to visit and experience some of the local amenities, ie, nearest beaches and places of interest, find your bearings if you like as well as getting to know the names and locations of the surrounding towns and villages. Although we tailor all of our Property viewing trips to our clients needs, this is an sample itinerary to give you an idea of what to expect. 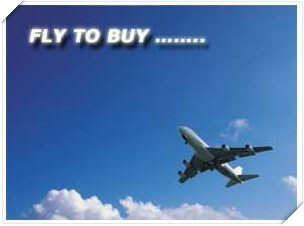 BOOK YOU FREE TRIP NOW!!! Whilst we make every effort to offer each and every viewing trip free of charge, terms and conditions apply.